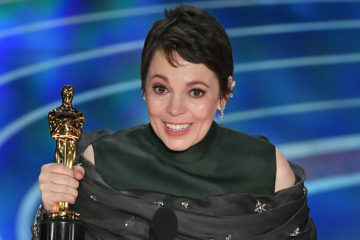 Element Pictures' The Favourite wins one award, Best Actress for Olivia Colman as Green Book wins Best Picture and Roma wins Best Director. 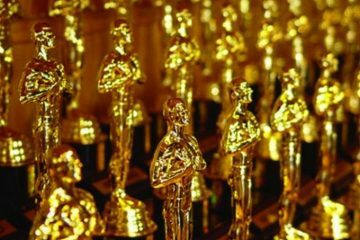 The Favourite becomes most nominated Irish Oscar film ever with 10 nominations as Late Afternoon and Detainment also compete in Best Short Films. 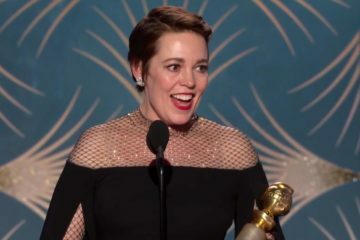 Olivia Colman won Best Actress in a Motion Picture, Musical or Comedy at the Golden Globes for Yorgos Lanthimos' The Favourite, produced by Element Pictures. 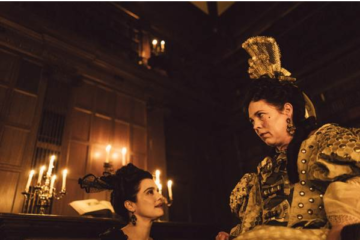 Element Pictures' production The Favourite secured Golden Globe® nominations across five leading categories including Best Motion Picture Musical or Comedy. 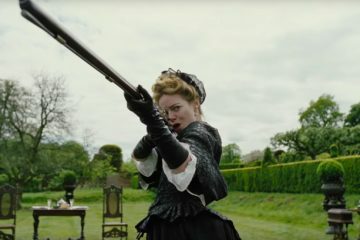 The Favourite has had a huge opening weekend at the US Box-Office with a stunning $105,500 per theatre average, the highest of any film since La La Land two years ago. 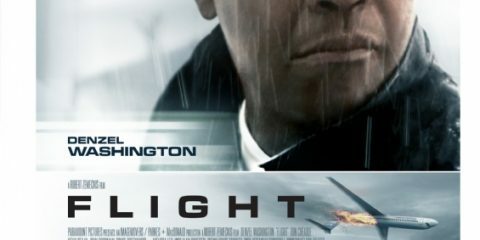 With three marvellous leads and a stunning look, Yorgos Lanthimos' finest feature yet is intelligent, quick-witted and monstrously funny. 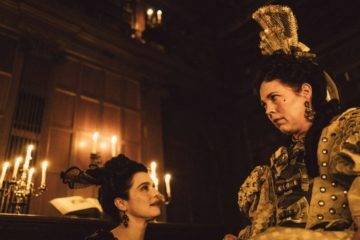 Yorgos Lanthimos’ The Favourite won two prizes at the Venice Film Festival, winning the Grand Jury Prize and Volpi Cup for Best Actress for Olivia Colman. 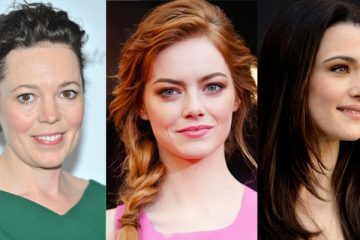 Yorgos Lanthimos' The Favourite has been announced as 62nd BFI London Film Festival American Express Gala. 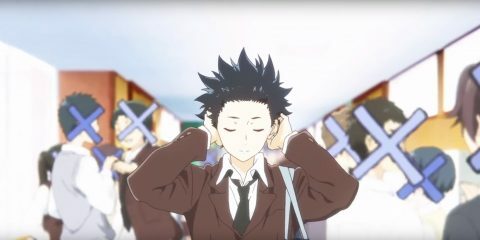 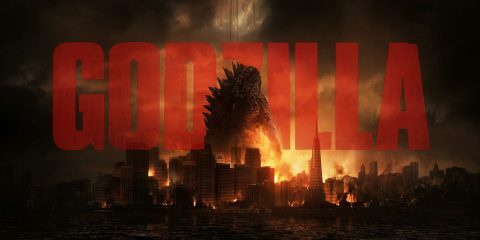 It will screen on October 18th. 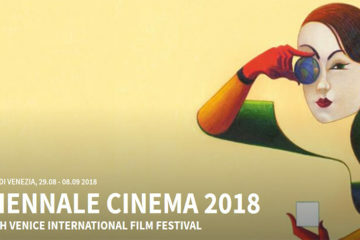 Yorgos Lanthimos’ The Favourite will have its world premiere at the prestigious Venice Film Festival The film is produced by Element Pictures.